MANILA — Cathay Land is building two condominium projects in its largest township project in south of Metro Manila worth P1 billion. 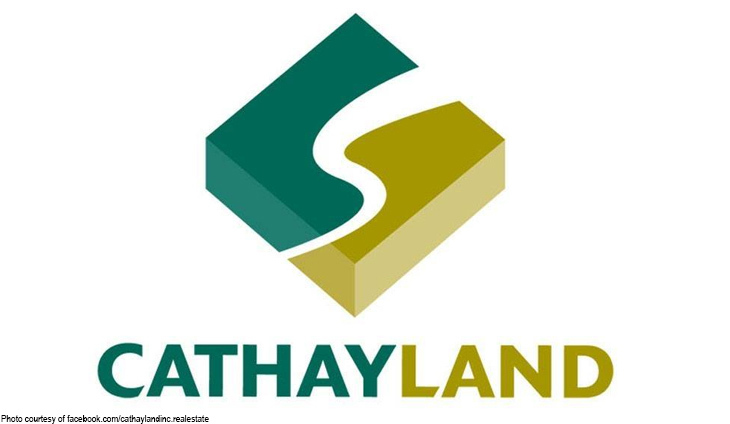 Cathay Land president Jeffrey Ng said the company was launching Stanford Suites 3 and Fullerton Suites in its 500-hectare South Forbes Golf City in Cavite-Laguna area. “Industrial and residential activity is on the uptrend in the south,particularly in the Metro Sta. Rosa-Silang-Tagaytay area. This makes it an opportune time to launch two of our new low-rise condominium projects both for the investor and end-user communities,” Ng told reporters Thursday. He added that the Stanford Suites 3 is geared towards families,retirees, and investors. Fullerton Suites is ideal for educators and businessmen with its location near the upcoming Chiang Kai Shek College near the Sta.Rosa-Tagaytay main road that will open by 2020. This has easy access to the upcoming Silang interchange of Cavite-Laguna Expressway, which construction is ongoing. “Our introductory price starting at onlyHP1.5 million for a studio unit, with a monthly amortization of about P23,000 for the first year, make both Stanford Suites 3 and Fullerton Suites an ideal investment,” Ng said. “Given that our completed condominium projects have significantly appreciated in value over the past few years and enjoy high lease rates among the local expatriate and education community, both projects will surely get a warm reception from the market,” he added.